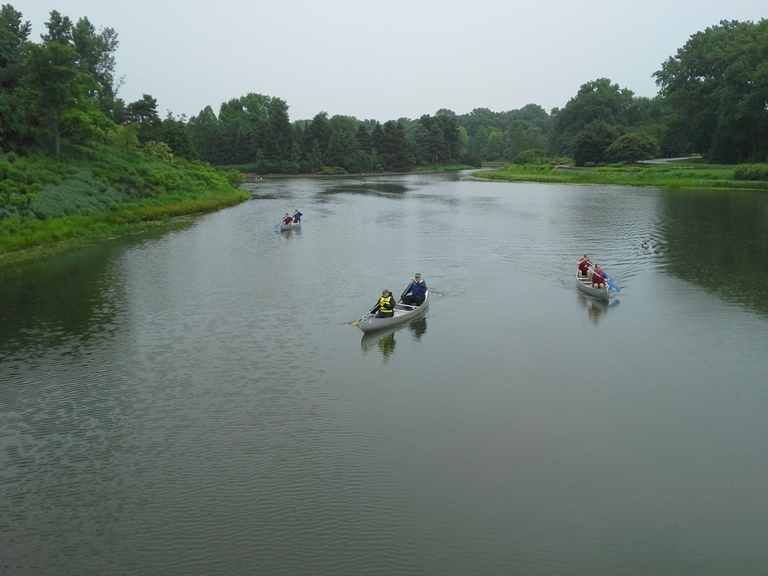 To ensure that the Chicago River always has an advocate for its well being, Friends of the Chicago River created Voice for the River: Endowment Fund dedicated to the long term recovery and stewardship of this great natural resource. Through contributions to this fund, you can help make certain that the river is protected and enhanced far into the future. Gifts to the Endowment Fund are a marvelous tribute on behalf of the river and an outstanding legacy to leave for future generations. The millions of people and growing and abundant wildlife who will appreciate and thrive in, on and along the banks of this 156-mile waterway will appreciate your thoughtfulness. Click here to visit the donation page and select that the gift will be dedicated. From the drop-down menu, choose "Endowment." Contact Kim Olsen-Clark at (312) 939-0490 ext 19 or kolsenclark@chicagoriver.org to make gift arrangements or with any questions or to learn more about Voice for the River, Planned Giving, Legacy or Tribute Gifts and/or Friends Major Donor program, The Otter Society.